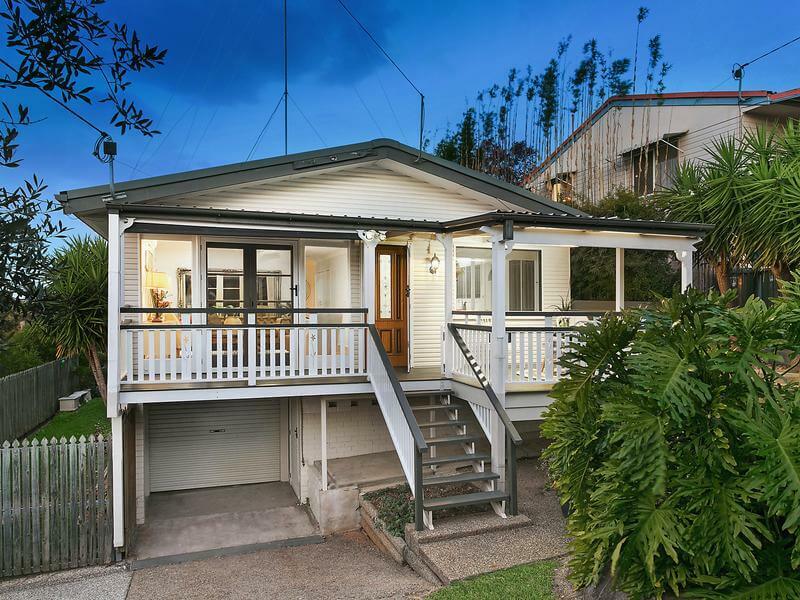 Queenslander homes, one of the country’s most loved housing style, evolve over time. Today’s designers and builders combined the classic Queenslander with other architectural styles, thrilling homeowners to build a new home or to renovate an existing structure. The structure of a Queenslander fits the lifestyle of people living in the tropical regions of Australia. Raised off the ground and built on stilts, this home can get you on a hot summer day and an extreme flood brought by the cyclones. It also has a covered verandah that provides a lot of protection from the elements. Inside the house, you’ll find wooden floors, high ceilings, french doors, and a lot of windows for cross ventilation. 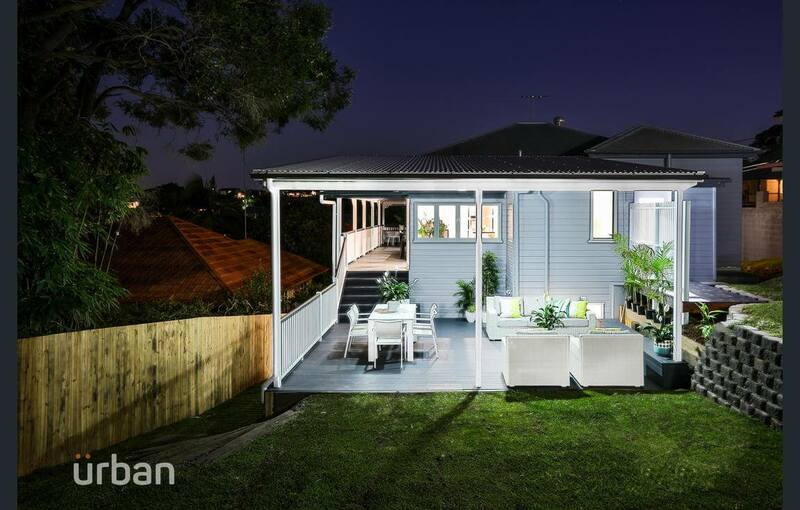 Renovating a Queenslander can get tricky and challenging sometimes. There are a lot of factors to consider: the local climate, homeowner’s lifestyle, sustainability features, building codes and regulations, and more. 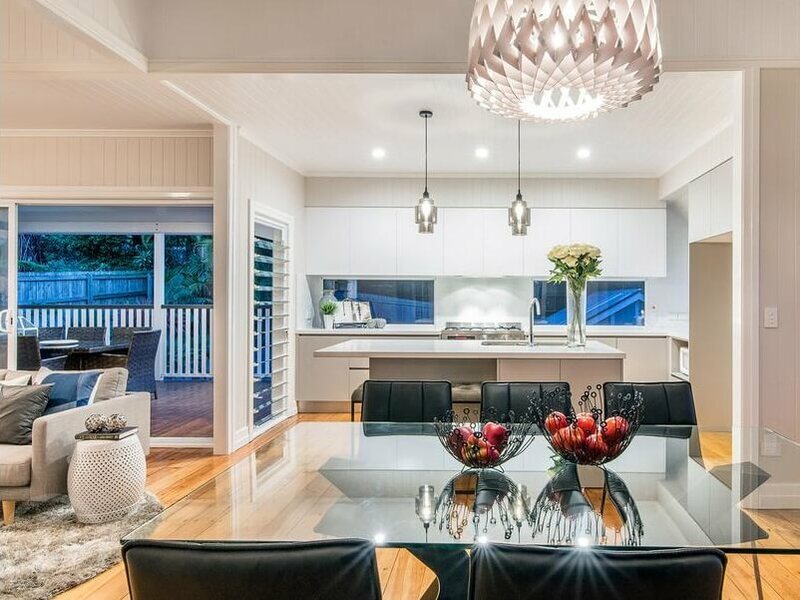 Below are the main challenges that homeowners and their designers face when renovating a Queenslander and how to deal with it. The Queenslander is elevated. This design keeps the occupants safe in the event of a flash flood. It also draws cold air up from beneath the house, cooling the home. Unfortunately, living in an elevated structure makes it impossible to have an indoor-outdoor living space. That means you have to take the stairs every time you need something from the garden or outside. It’s a little scary especially if you have little kids and the elderly navigating those stairs. What you can do: Consider locating a new kitchen, dining, or living area on the lower floor and give it an access to your backyard. You will get the indoor-outdoor flow that you’ve always wanted before. This may involve a huge construction budget tho. Before you convert the lower floor into a livable space, you have to make sure that it reaches the ideal ceiling height. According to Building Code of Australia (BCA) Vol. 2 Part 3.8.2, the ceiling height of a habitable room (living room, bedrooms) must not be less than 2.4m. A kitchen or a laundry room, on the other hand, must have a ceiling height that’s not lower than 2.1m. Unless your lower floor’s ceiling height meets the required measurements, your best bet to create a livable space down there is to raise and restump the structure. Again, this project may involve a hefty budget. What you can do: If you need that extra height and have the budget to achieve it, raise the structure so you can build underneath. If not, that space might work as an extra storage space, a wine cellar, or even a garage. Working with what you have will save you from the unpredictable construction costs. Another option would be a pavilion extension. This addition to the structure will enable you to create a modern space above and an indoor-outdoor space below. The Queenslander home originated in Queensland, but it’s not limited there! This lovely architecture style is found almost anywhere in Australia. Designers only tweak the structure so it fits the local climate. For example, Queenslander homes in the tropical regions of Australia should have a lot of windows for natural ventilation. The elevated and lightweight structure enables it to release heat quickly. The original design of Queenslander homes makes it tricky to build in the southern part of the country, where it’s chilly during winter. Your heater will work double time as the warm air will escape and the cold air will enter through the leaks of your home. What you can do: Insulate the structure properly and seal all possible leaks. Have an accredited home energy auditor over to do an overall energy assessment including an insulation check. During the process, the auditor will measure how much insulation your home has and where it is located. Then, he or she will recommend the ideal ways to improve the insulation in your home. It may require you to replace some of the old insulation material or do a full rehabilitation. Either way, this will dramatically reduce your energy bills as you need to run your heating and cooling systems will be reduced. 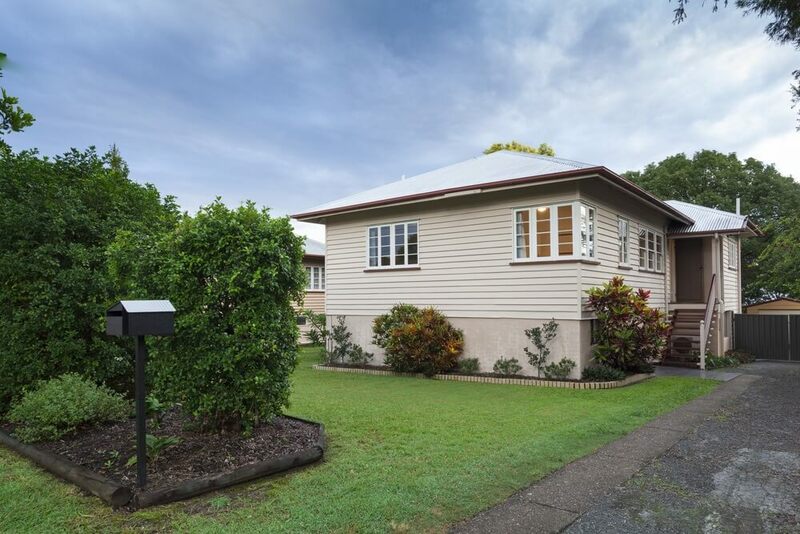 Queenslanders, especially those with wide floor plans, have rooms stacked side by side. This layout leaves the interior rooms dark. Opening these spaces to get more natural light in will require structural changes. In addition, the low veranda roof restricts most of the sunlight from the windows. What you can do: A designer can help you borrow sunlight from the well-lit rooms of the house. Strategically place windows to improve the amount of light coming into the room. Install skylights in areas where it’s possible to have one. Relayout the interiors in a way that maximises the natural light indoors. Poor orientation is a problem of old Queenslanders. Some of the old home’s layout ignored the passage of sunlight inside the house. For example, the verandah facing the south direction connects to the main living room. This layout makes the living room dark and cold most of the time. What you can do: The best way to fix this problem is to relayout your home. Think about designing based on location. Consider how the sun hits your home every day for an entire year. That knowledge will help you assign the best position for every room in the house. Tip: Always locate the living room, dining room, kitchen, and the backyard in the north or north-eastern part of the house. This is the spot where the sun shines brightly during summer. Provide shade to reduce the amount of heat coming in your home. In winter, the sun’s low trajectory still hits this direction and warms the house. This is a problem commonly faced when renovating old Queenslanders. Some old houses still have their septic tanks at the back, near the toilets and the laundry area. It keeps the homeowner from creating a great looking outdoor living area. What you can do: Avail your suburb’s waste services—the one installed in the streets. At this point, you have an option to relocate the bathroom. Relocating the bathroom will enable you to push the kitchen to the rear of the house. Open your kitchen to the garden and enjoy an indoor-outdoor cooking and dining experience. 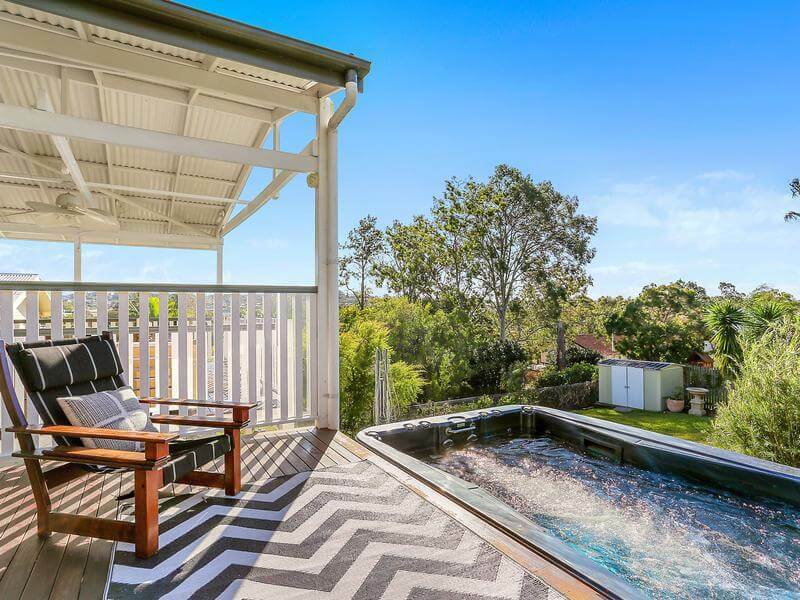 Living in an elevated structure such as a Queenslander makes it hard for someone to install a pool. Unless you have a livable space on the lower floor that’s connected to the projected pool area, you won’t get the seamless transition that most contemporary styled homes have. In addition, it will be hard to supervise the people using the pool if you’re upstairs. It’s a hassle to run up and down the stairs! What you can do: Create a secondary living or lounge area on the lower floor and connect it to your garden and pool area. Another option will be a kitchenette with a barbecue area. Don’t forget to add comfy seating areas near the kitchen and around the pool. Give your family or guests a complete home experience downstairs so they don’t feel like going up every now and then. 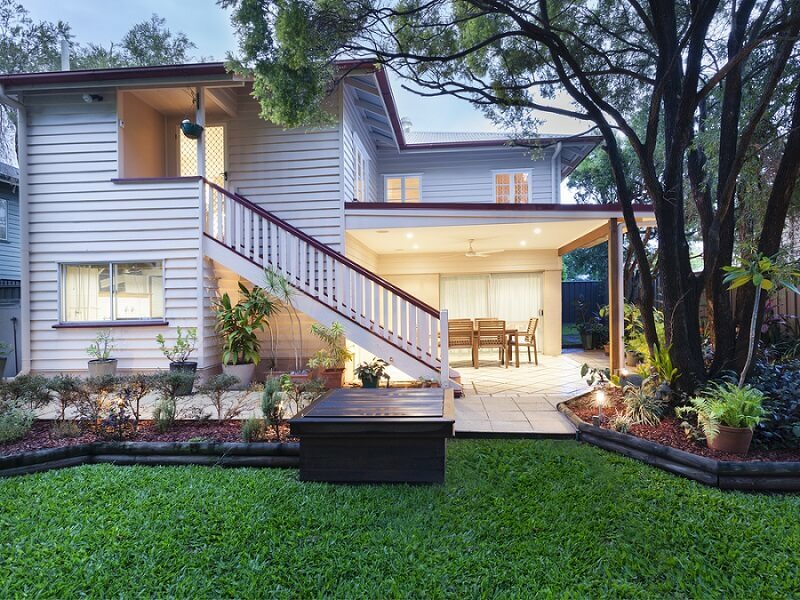 Ready to renovate your Queenslander? These are the most common renovation problems that our designers encounter when renovating a Queenslander. There could be more, depending on the structure’s health and age. 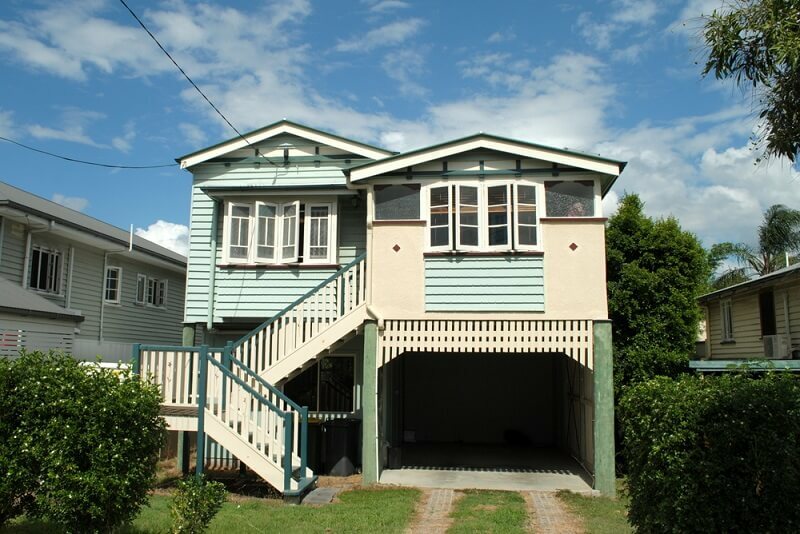 Are you planning to renovate your Queenslander home? What problems or challenges keep you from getting the right design? Contact us! Seek architectural home designers in the Gold Coast.